Wei-Yin Chen signed with the Marlins and suddenly I am excited about South Florida. Once again I have found myself drinking the proverbial Miami Kool Aid. Cue up the crazy statue on this episode of The Sully Baseball Daily Podcast. 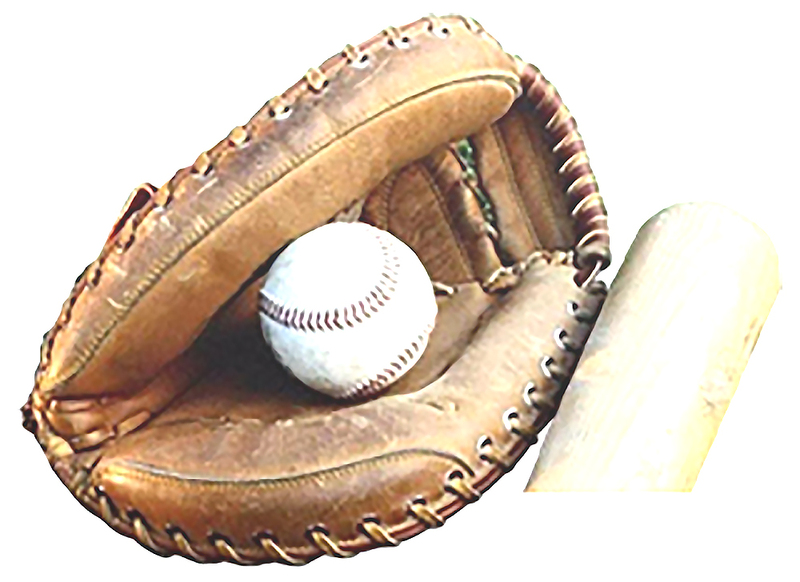 We all know the basics of baseball and how foul balls end up in foul territory. A pitcher throws the ball. A batter swings. Sometimes the ball is missed, other times it’s hit fair, and sometimes it soars into foul territory, into the seats. Foul balls out number hits by about a 5:1 margin. In recent years, the average number of hits per MLB game has hovered around nine (9) balls. There are historically 47 foul balls hit per game. That’s about 5 times more fouls than hits.